And get unlimited access to this gym and 175 others. Red Corner is a gym in Coventry that specialises in boxing and group training. 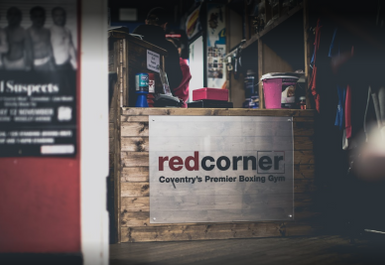 With its background in boxing and recent rise in popularity of boxercise type classes Red Corner Coventry is an exciting and energetic place to get fit. 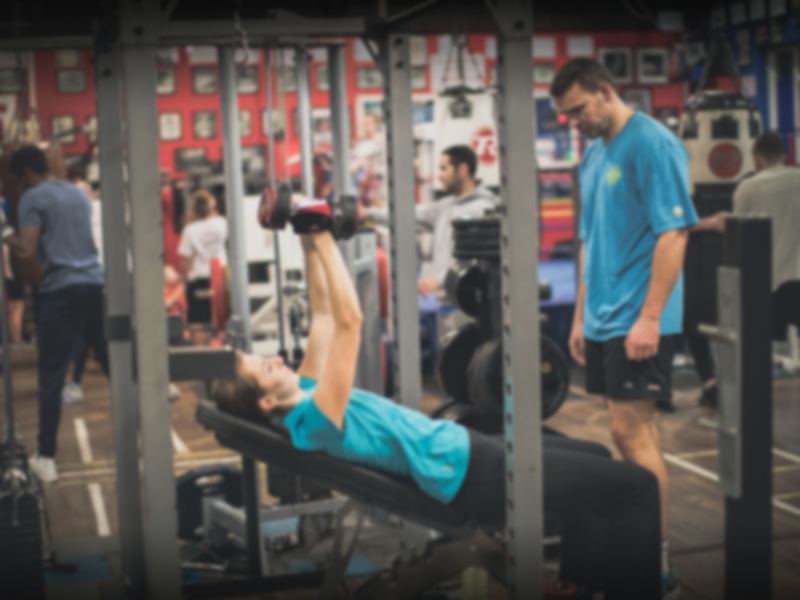 They are extremely passionate about teaching and thus the friendly staff there are always willing to share their experience and knowledge in order to help you reach a range of fitness goals. 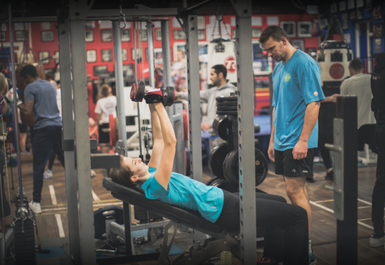 They treat every user of their gym with the same warmth and dedicated attitude. Alongside their supply of boxing equipment, from a ring to various types of punch bags, comes a range of other fitness equipment too. Whether you're looking to bulge those muscles out with their free wright selection or resistance machines, or you want to run off some steam on their cardiovascular equipment from treadmills to spin bikes, they're here to help you do exactly what you want. The Red Corner Gym in Coventry is located just across the road from the St Michael Church of England on the north-east side of Coventry. This location means Red Corner is outside the bustle if the very centre of the city but near enough to it that it is convenient and reliable for commuters to and through Coventry. It is also ideally placed for those in the Coventry area to fit into their busy weekday and weekend schedules.